Sometimes pushing app-v Application doesn't work on some machines and when looked at virtualapp.log file,you will see something like below. “Failed to open the WMI namespace [root\microsoft\appvirt\client]” from C:\Windows\SysWOW64\CCM\Logs\VirtualApp.log. What does the above Error says ? 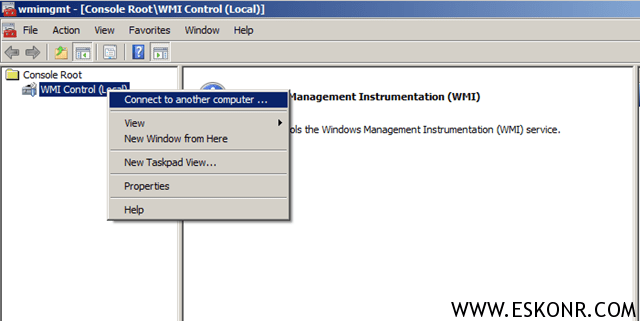 The WMI namespace was not created during the install of the App-V Client. 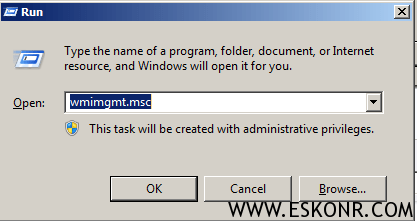 You can verify it by typing wmimgmt.msc from your RUN command . If You want to connect to Remote Computer ,try below. Go to Root—>Microsoft ,you see appvirt is missing from it. So ? How do you get it back ? Reinstalling the app-V client by uninstalling it and install again ? 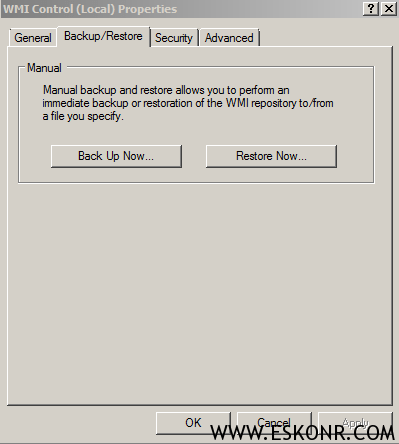 Identify a Machine which is base build( not a machine setup for a user) and go to wmimgmt properties as we did above ,and select properties>go to the Backup/Restore Tab. You can either take this file into Pen Drive or via network share onto failed machine. Now Go back with your failed machine and click on backup/Restore to restore the backup file. 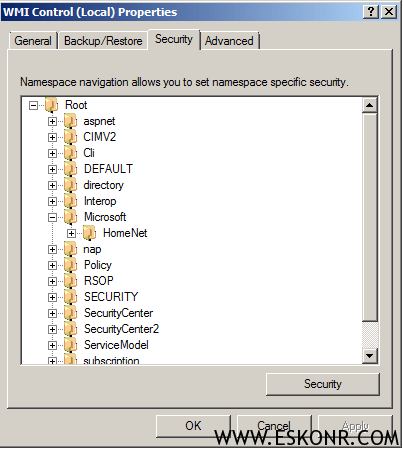 Restart the computer once to take the changes effect (Ensure you restore the backup using admin account).